Another new line of laptops from Origin PC has been announced recently. These new models will be called as the EON15-S and EON17-S gaming laptops and their price starts at $1525 and $1576 respectively. These devices will basically include an Intel HM77 Ivy Bridge chipset, NVIDIA GeForce GTX 660M, 670M or 675M graphics with Optimus power-conversion technology and a 5.1 ONKYO surround sound system. Apart from these specifications the consumers will also be able to include other specifications according to their choice. These gaming rigs will be available with red, silver, black or custom finishes and even a colorful backlit keyboard. 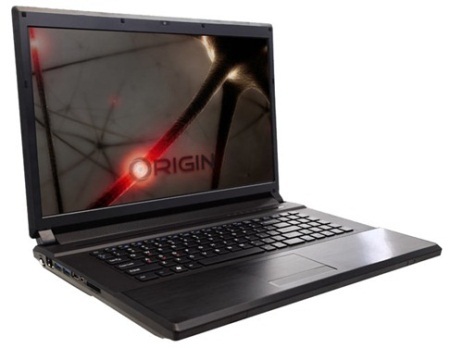 As the prices of the devices are also reduced from the earlier gaming devices released by origin, so we can say they might be expecting to see a better sales figure in the market.